Thanks to Lorna Donahue, and the whole show staff, for such a well run show. Special thanks also to Lisa Lehr and everyone else who helped. Thanks also to Ben Wilton & everyone at the Dublin Pub for the Saturday night barn dinner. 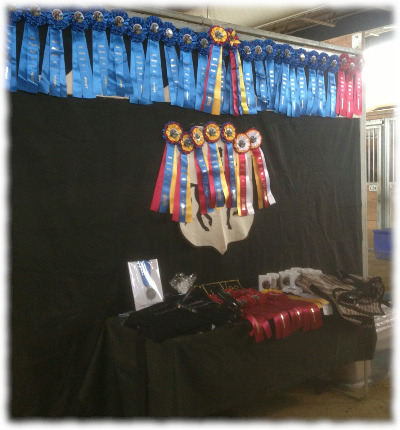 Mary Phelps, who along with Markel Insurance, are generous supporters of the clinics and the Young Horse Program, has a nice write up on the clinic at Oak Hill Dressage. Additonal photos added from the event.